Check out the full series of Questions Management tutorial here. 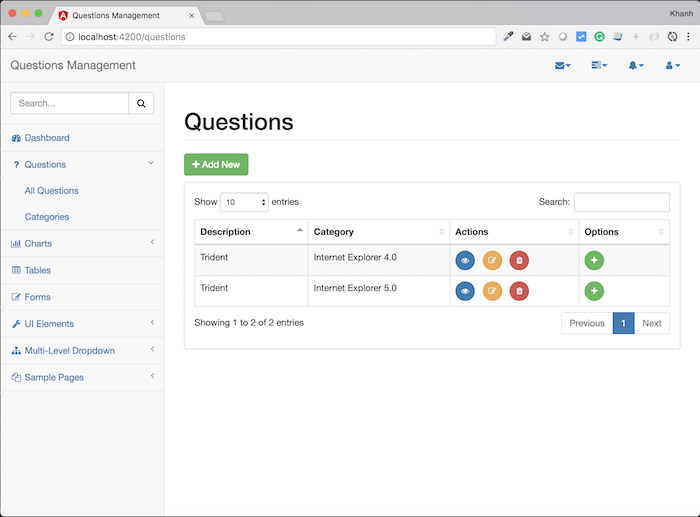 For easy management of all questions, the Questions Management application will set aside a separate page for displaying all information about all questions. This page will allow us to go to another page displaying the information of a question and the options of that question, allowing us to edit, delete, and add new options to any question. OK, let’s get start. 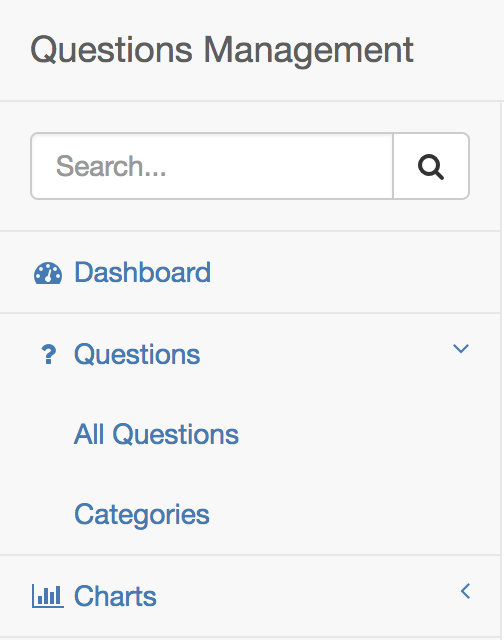 The first thing is to add a menu item “All Questions” in the Questions menu item in the left sidebar. Next, I will create a new component called AllQuestionsComponent located in the src /app/questions/all_questions directory. 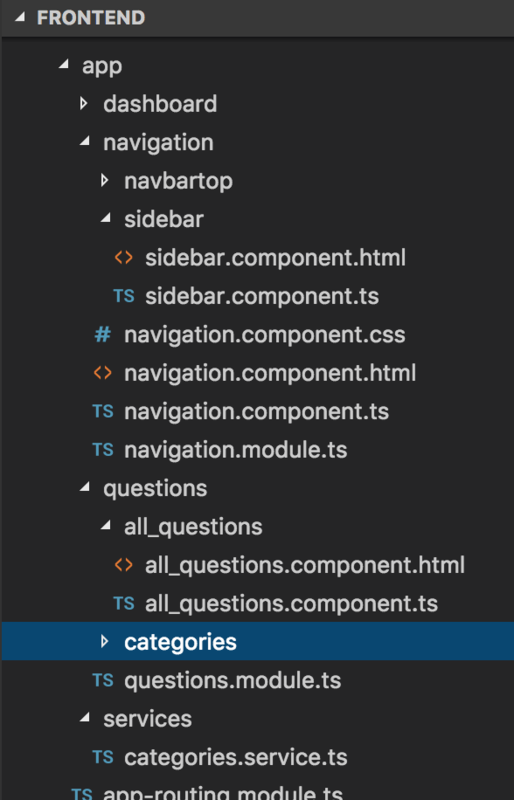 The last step we need to do is to edit the left menu for the “All Questions” menu item using the Angular routerLink directive so that we can navigate to the “All Questions” page.